Dr. Madry, one of the world's leading experts in the field, provides in a condensed form a quick yet comprehensive overview of satellite navigation. 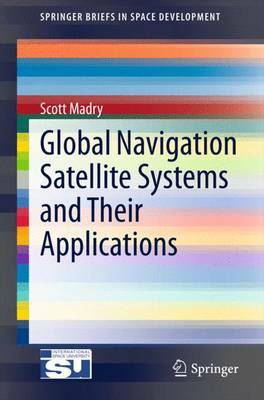 This book concisely addresses the latest technology, the applications, the regulatory issues, and the strategic implications of satellite navigation systems. This assesses the strengths and weaknesses of satellite navigation networks and review of all the various national systems now being deployed and the motivation behind the proliferation of these systems.